This builds upon my previous post to mix domain and non-domain build servers together. 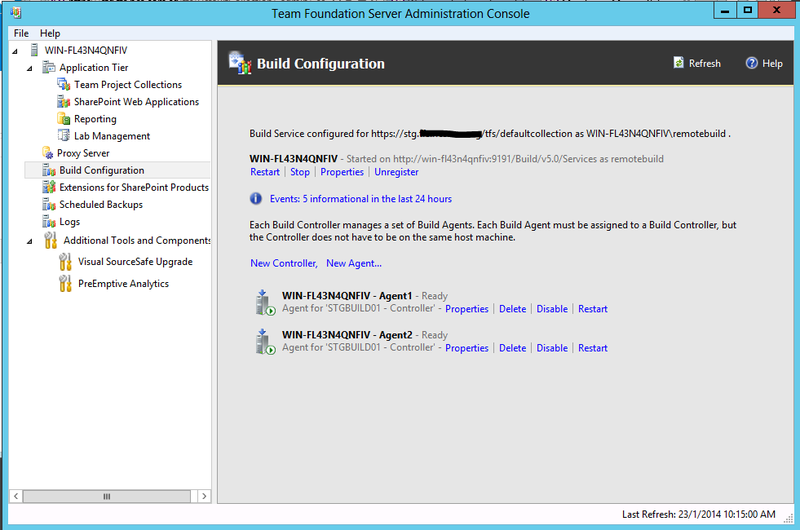 I wanted to have a controller each to manage the various build agents within the domain and non-domain build servers. Enabling this was a piece of cake. 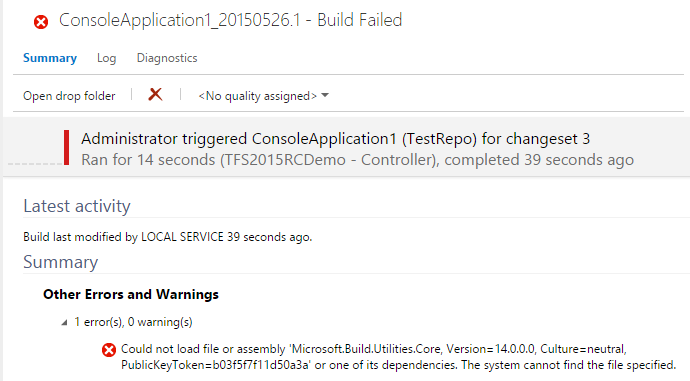 Head over to your TFS Admin Console on your Build Server, and create a new controller. 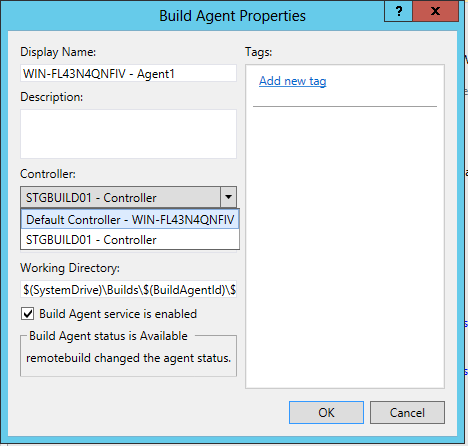 Reassign each agent to use the new controller by clicking on the Properties link, then update the Controller value. 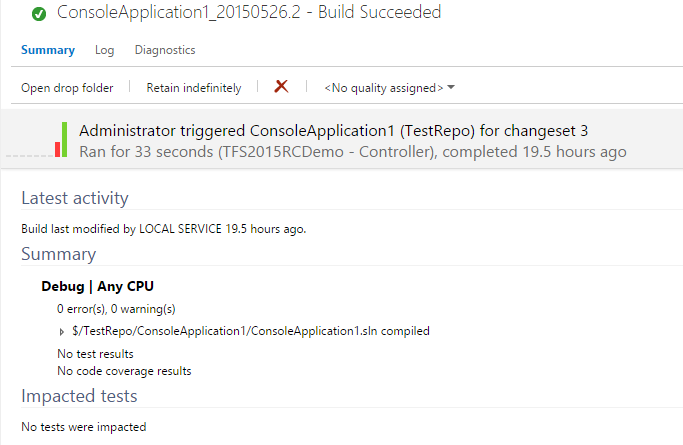 Skip over to queue a new build. You’ll notice that now you have 2 build controllers to select from. Target the new BC and you’re done!